Short circuit, overload, over-voltage protection. 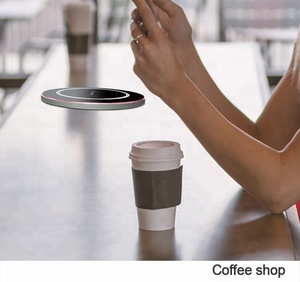 Compatible with iPad, iPhones and iPod and other smart phones. Suitable for home and travel use. 1 YRS Shenzhen Moweek Technology Co., Ltd.
With years of export experience along with excellent quality, advanced services and competitive prices, Moweek has won numerous customers' trust and support. Related Products Products Name with link Products Name with link Products Name with link Our Company With years of export experience along with excellent quality, advanced services and competitive prices, Kingnod has won numerous customers' trust and support. With years of export experience along with excellent quality, advanced services and competitive prices, Kingnod has won numerous customers' trust and support. 8 YRS Shenzhen Orcia Electronics Co., Ltd.
Why choose us 1. We have graphic designer to help customer to create an unique design for your packaging. 2. Over 8 years of manufacturing experiences with some of the largest and most demanding companies in the world. 3. 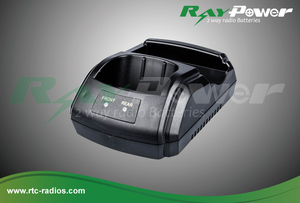 We have a team of skillful workers to QC the products to make sure 100% customer satisfaction. 1 YRS Shenzhen Shunzhe Electronics Co., Ltd.
7 YRS Shenzhen Powerqi Technology Co., Ltd.
3 YRS Shenzhen Kuyia Technology Co., Ltd.
With years of export experience along with excellent quality, advanced services and competitive prices, Moweek has won numerous customers' trust and support. 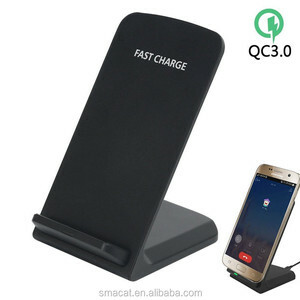 Supports Qi wireless charging For Samsung Galaxy S6 / S6 Edge / S6 Edge + / S7 / S7 edge / S8 / S8 Plus Note 5 Note 8. 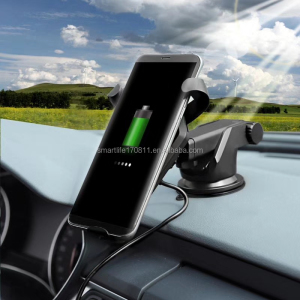 The Devices above can use the Charger directly Related Products Products Name with link Products Name with link Products Name with link Our Company With years of export experience along with excellent quality, advanced services and competitive prices, Kingnod has won numerous customers' trust and support. With years of export experience along with excellent quality, advanced services and competitive prices, Kingnod has won numerous customers' trust and support. 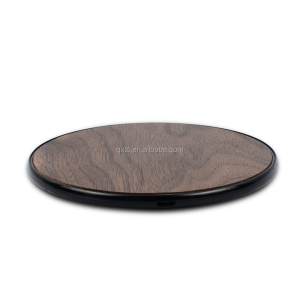 OEM&ODM, any your customized wireless chargers we can help you to design and put into your products. Distributership are offered for your unique design and some our current models. Protection of your sales area, ideas of design and all your private information. 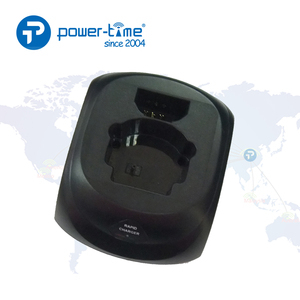 1 YRS Shenzhen DWO Technology Co., Ltd.
Alibaba.com offers 145 nokia desktop charger products. About 91% of these are charger. 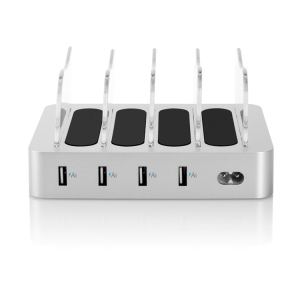 A wide variety of nokia desktop charger options are available to you, such as free samples. 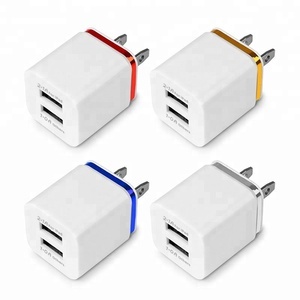 There are 145 nokia desktop charger suppliers, mainly located in Asia. 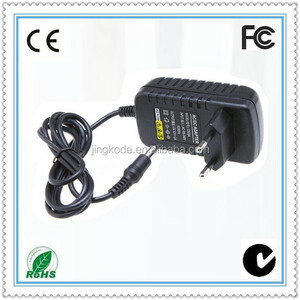 The top supplying country is China (Mainland), which supply 100% of nokia desktop charger respectively. 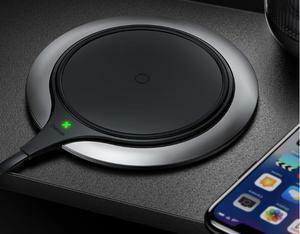 Nokia desktop charger products are most popular in Eastern Europe, Domestic Market, and Southern Europe. You can ensure product safety by selecting from certified suppliers, including 83 with ISO9001, 1 with Other certification.